A very high density pallet rack storage system with immediate access to all pallets in the system. Compactor-like storage for pallets with immediate access to all pallets in the system. 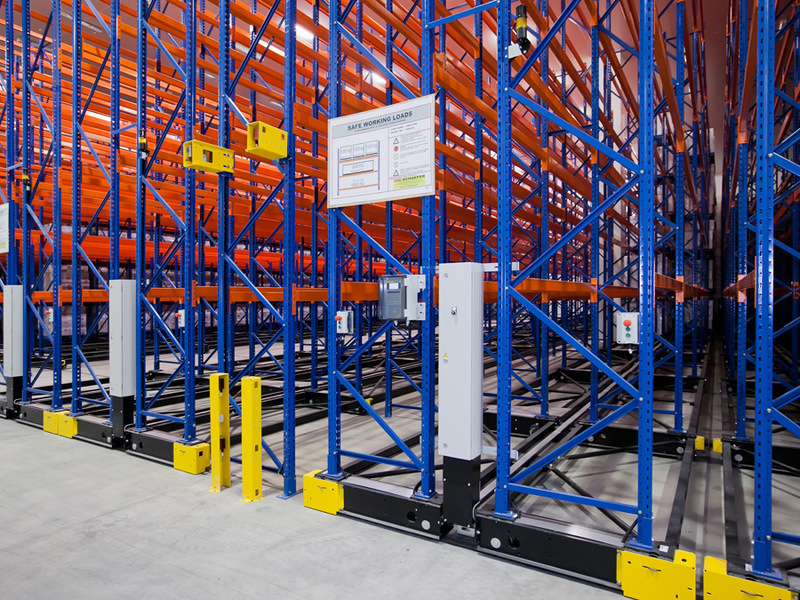 Each row is fitted with a motorised mobile base which can be moved horizontally on guide rails set flush to the warehouse floor to provide a forklift access aisle wherever required. 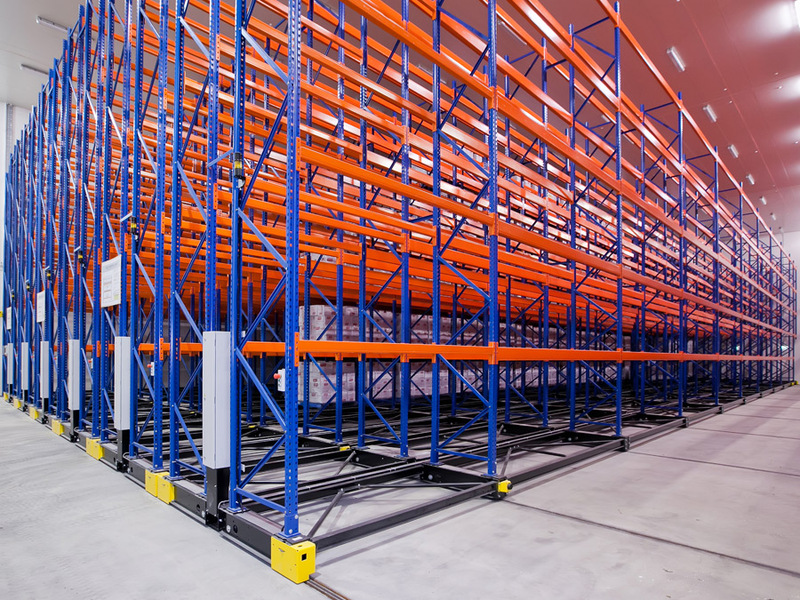 Only one aisle needs to be open at any one time for access to the goods that need to be picked at any particular time per block of mobile pallet rack. 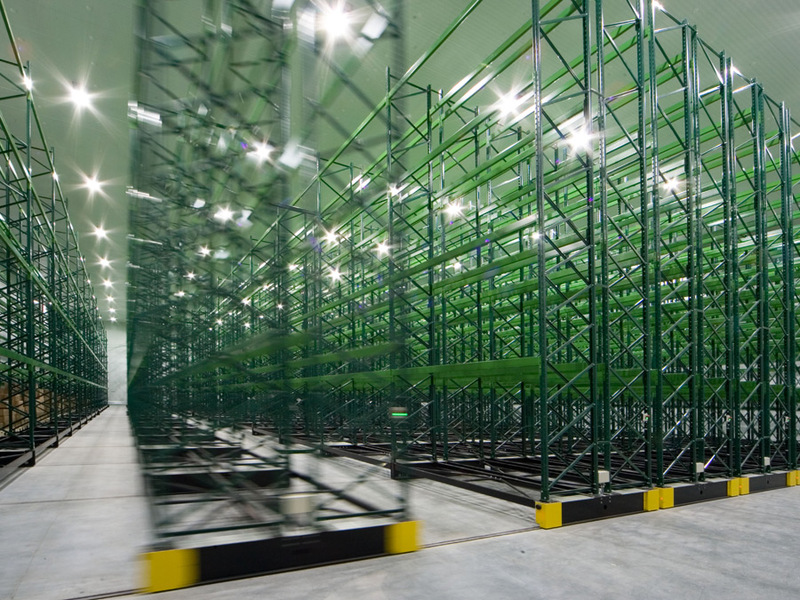 Want to discuss Selective Pallet Racking?